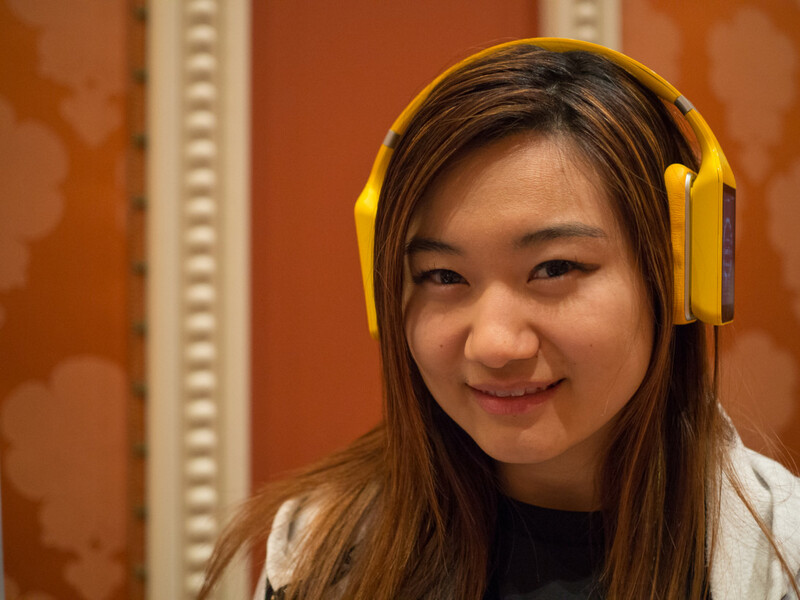 As headphones go, Vinci is in a league of its own. The headphones aren’t the best looking, or even the best sounding for that matter. What it lacks in aesthetics and premium sound the company more than makes up for it in innovation and intelligence. 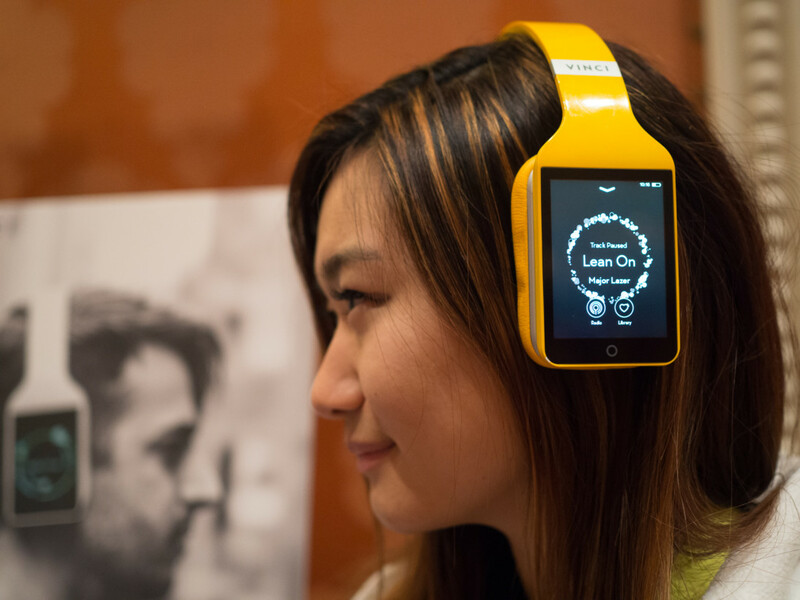 Vinci is the world’s first smart headphone with artificial intelligence. Powered by AI and driven by voice control, Vinci produces more than adequate noise cancellation and better-than-average sound. This isn’t the headphone for audiophiles, but for geeks looking for a supremely portable system that’s free of wires or the need for a separate control device, this is is. Each set features a screen that looks a bit like an iPod built into your earpiece. Its touch screen and gesture-based control system helps you navigate an impressive range of features from fitness tracking (including a built-in heart rate monitor) to entertainment. The system relies on AI to deliver Spotify-like recommendations and playlists based on listening habits, preferences, and current heart rate. Over time, it learns from your body to deliver more accurate predictions when you need them — playing Skrillex while jogging, for example. A we continue to drift toward a one-size-fits-all approach of using smartphones for everything, systems like this remind us that items that do less are still valuable for specific use cases. It’s not going to be as good as your phone for most things, but while exercising or traveling we could all benefit from fewer cords, and a single control device. After raising nearly $1 million on Kickstarter, Vinci is currently is currently focusing on its initial production run. Expect to see the headphones in March and with an initial price tag of $99.